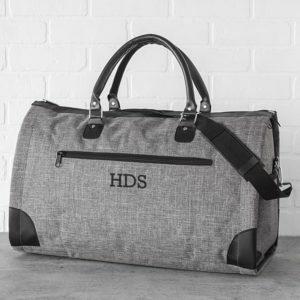 Having a reliable duffle bag or travel kit is crucial for the groomsmen during the wedding weekend (especially if it’s a destination wedding). 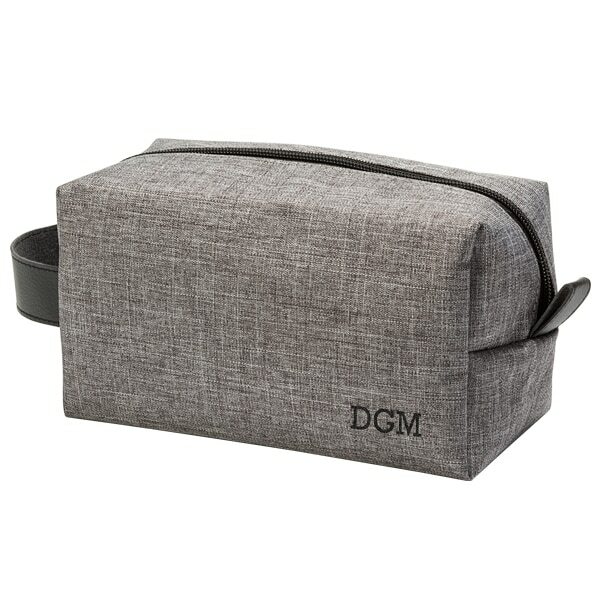 The guys will want to look their best on the big day, so they’ll need a dependable dopp bag to tote their shave gear, hair gel and other toiletries in. They’ll likely also be traveling in with their wedding attire (and won’t want it to get wrinkled). A hanging suit bag could come in handy here. 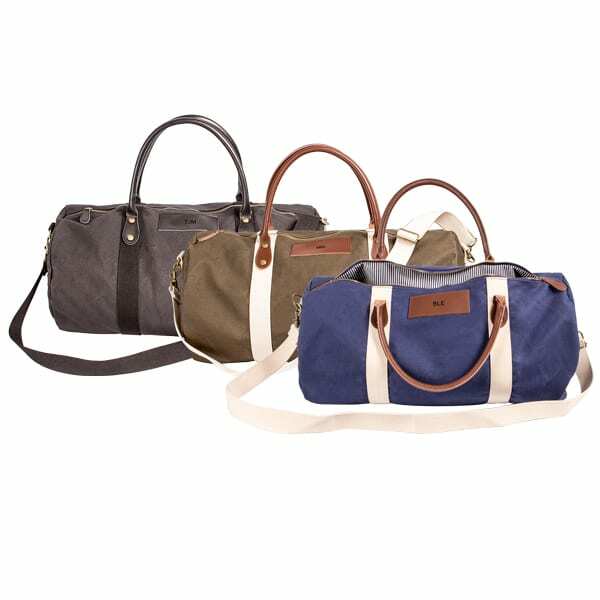 If you groomsmen already have reliable travel bags, don’t fret. 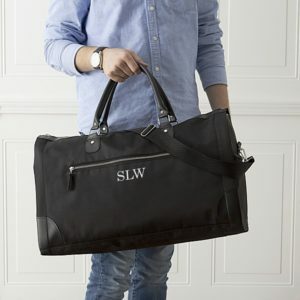 We also offer other unique travel accessories like tie cases, tumblers and luggage tags. 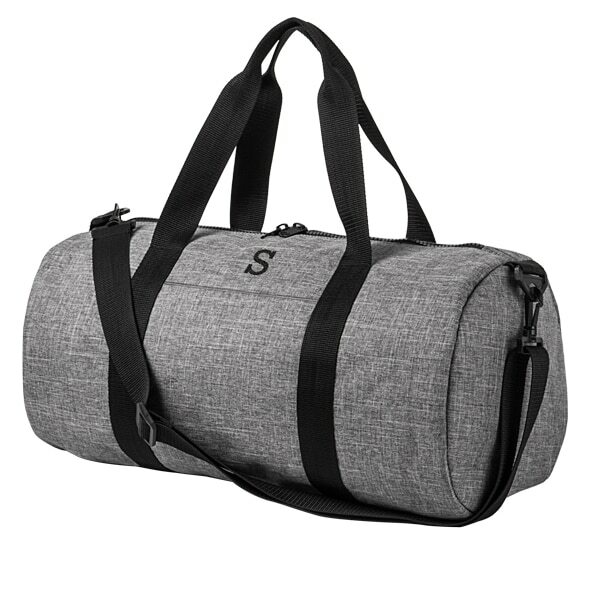 Our bags are high quality and long lasting. 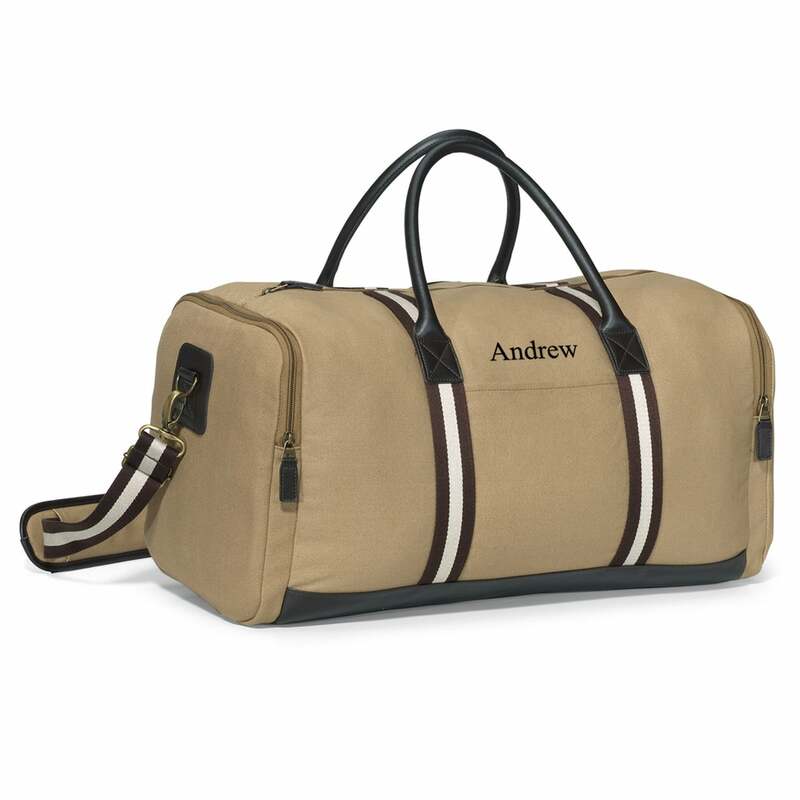 Rest assured that, no matter which travel gift you choose, your best men will use it for many years to come. If you’re not satisfied for any reason, contact us and we’ll replace or refund without any questions being asked. Travel with confidence, friends!